What Products Qualify for CVS Beauty Club? NOTE: Items from Trial & Travel, gift cards and prescriptions are not included. CVS Pharmacy reserves the right to modify or terminate the ExtraCare Beauty Club without notice. 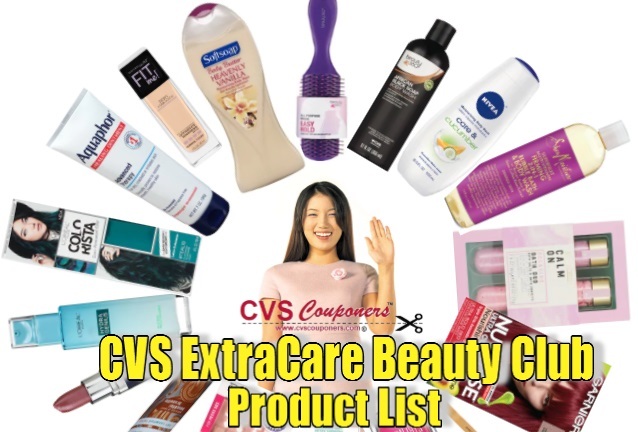 CVS ExtraCare Beauty Club Product List. Excludes items from Trial & Travel, gift cards and prescriptions. 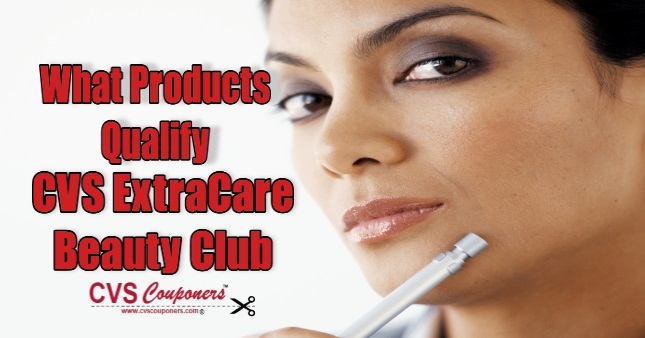 CVS Pharmacy reserves the right to modify or terminate the ExtraCare Beauty Club without notice, so always check cvs. com for updates. Bookmark this page of What Products Qualify for CVS Beauty Club to keep it handy when your out and about at CVS?